We designed a convening and research project in 2013 that produced the ground-breaking report, A Roadmap for Change: Federal Policy Recommendations Addressing the Criminalization of LGBT people and People Living with HIV. The report's release set the stage for the formation of this national network in 2014. 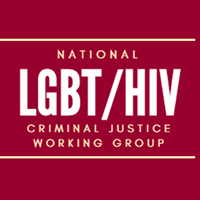 Over the past 4 years, the Vaid Group team has helped organize and staff this national network of over 50 organizations, and over 120 individuals, working to reduce the harms caused by criminal legal systems to lesbian, gay, bisexual, transgender (LGBT) persons and people living with HIV (PLHIV). This initiative has been supported by: Mandel-Rodis Fund, Elton John AIDS Foundation, Ford Foundation, Palette Fund, H. Van Ameringen Foundation. 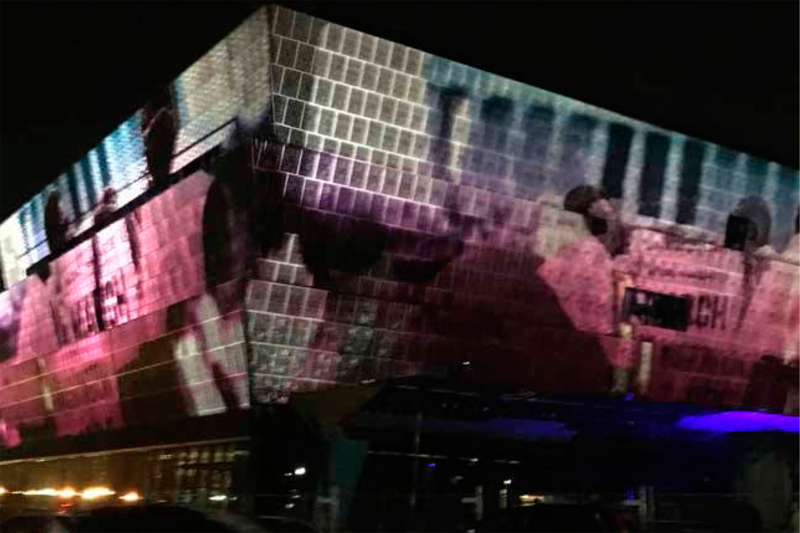 We designed and are leading a unique, national research and organizing project to understand, engage and network people of color with high wealth. You can download the report on HNW people of color on this site (www.donorsofcolor.org). Our partners in this work are Faces of Giving and the Advancement Project. 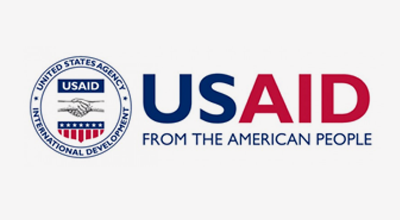 This project is supported by the Ford Foundation, the Marguerite Casey Foundation, Open Society Foundation, the Women Donors Network, the NY Women's Foundation, the Raikes Foundation, Women Moving Millions, Arcus and individual donors. The Vaid Group initiated and helped staff a participatory research and organizing project conducted by 9 organizations. The goal was to develop a national poverty policy agenda that could help increase awareness and engagement on issues affecting low-income and poor LGBTQ communities, and to increase engagement by the LGBTQ movement to address and end poverty in the US. 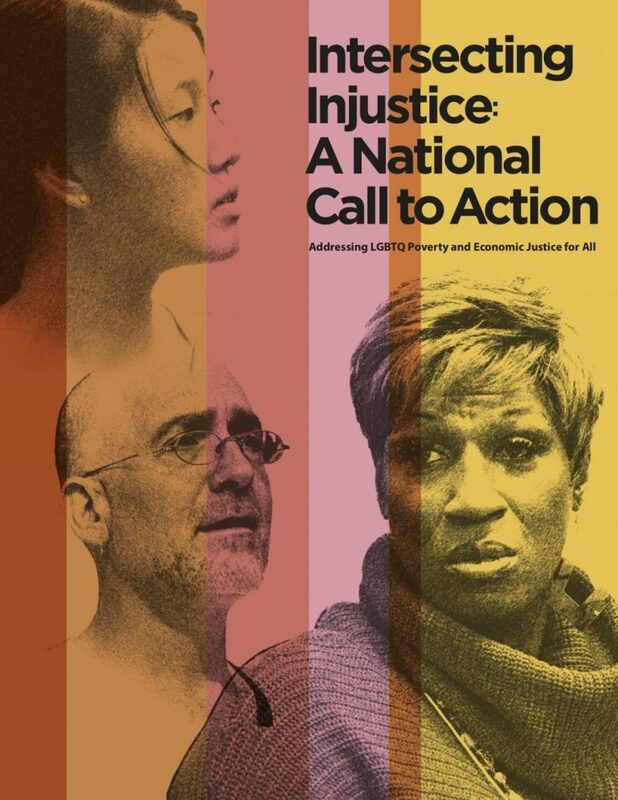 Over 220 people contributed input for a report titled Intersecting Injustice: Addressing LGBTQ Poverty and Economic Justice for All which was published in May of 2018. 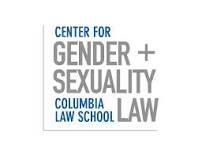 Our partners in producing the report include: Center for American Progress, National LGBTQ Task Force, Transgender Law Center, National Center for Lesbian Rights, Whitman Walker Clinic, Trans Women of Color Collective, CUNY Graduate Center Social Justice Sexuality Project, and the Williams Institute at UCLA Law School. The Vaid's Group work on its poverty initiative has been supported by the Ford Foundation, New York Women's Foundation, the Williams Institute, Wellspring Philanthropic Fund, and the Astraea Lesbian Foundation for Justice. We are currently networking LGBT Centers around the country to support each other working on anti-poverty initiatives and bringing together LGBT and anti-poverty organizations into an anti-poverty action network. Find more information at lgbtqpoverty.info. The Provincetown Commons supports creative professionals, artists, small enterprise, scientific and technological projects, and community initiatives through collaborative workspace, shared resources, and educational programs, and economic development initiatives. 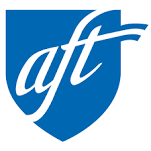 To support union's Innovation Fund by documenting impact and investments, and deepening partnerships and dialogue with education funding community. Provide management, fundraising, operational leadership for feminist, lesbian political action committee (LPAC) during its leadership transition. Produce a landscape analysis, organizing materials and network high net worth donors of color. Conducted an Oral History Project and film to document the work of this multi-racial, women's cultural political movement organization (1977-1995). 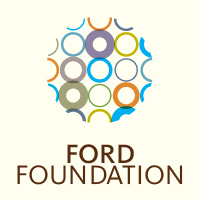 Grant support from the Ford Foundation to support Vaid Group's LGBTQ Poverty Initiative. Research, write, convene and organize projects that broaden the LGBTQ agenda to include issues of economic vulnerability and poverty. Partners in our Donors of Color Project to engage, learn from and create a network of high net worth donors of color. Design programs and strategies for philanthropic and public/private partnerships for economic and community development in Provincetown, Massachusetts. Work with the LGBTQ Poverty Collaborative to develop a National Policy Agenda that addresses LGBTQ Poverty and economic vulnerability.